Laughter is a powerful tool that enables you to connect with other people, as you bond with those you laugh with. 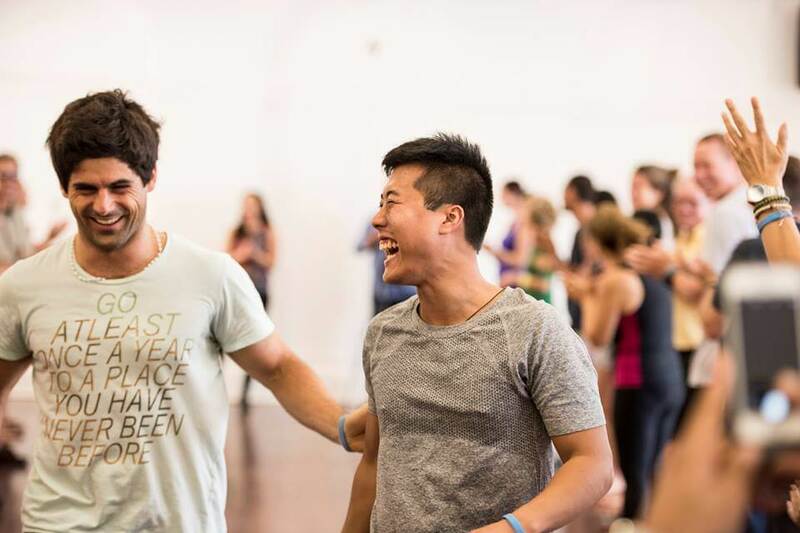 This fun, interactive team building workshop brings people together, through laughter! In this team building workshop, you will learn about how positive energy has a positive impact on teams. Positive energy enhances relationships, connections and morale. An introductory presentation, based on research. It will teach you about how positive energy, such as the energy created through laughter, creates positive relationships and a positive work environment. 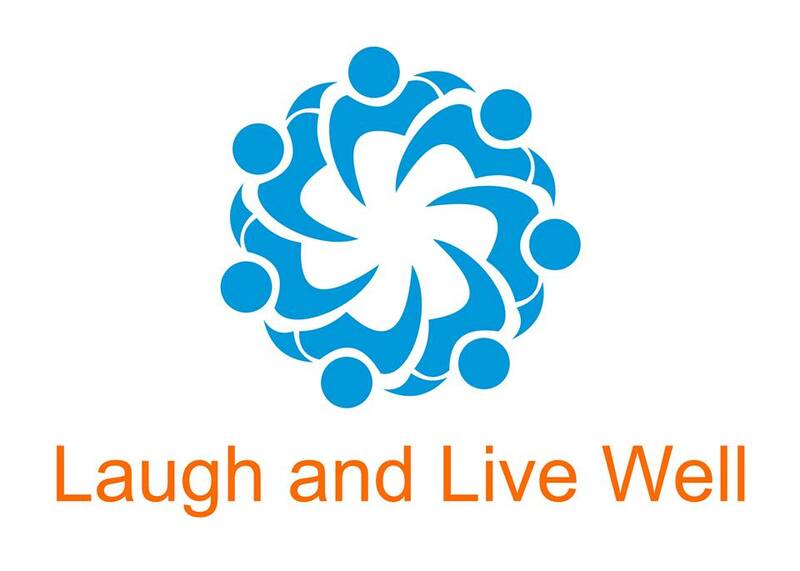 A fun and interactive laughter wellness session that will enable you to experience the benefits of laughter, for yourself. Contact us to discuss how we can tailor a Laughter Wellness Team Building Workshop for your organisation.